Here is presenting first look movie posters of A Gentleman starring Sidharth Malhotra and Jacqueline Fernandez. 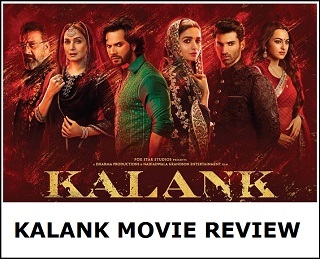 Film is directed by Raj and DK and produced by Fox Star Studios. Film releases 25 August, 2017. 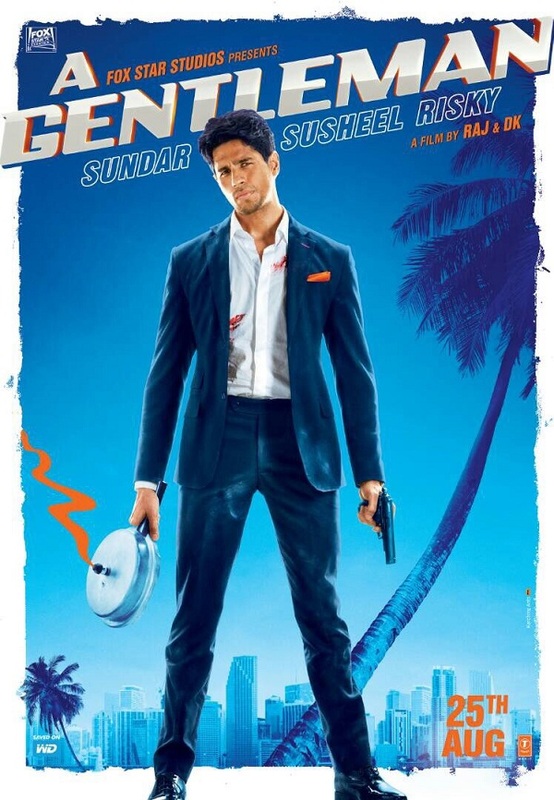 Sidharth is starring in the film as Sundar Susheel Risky as poster suggest. Pairing of Sidharth and Jacqueline looks refreshing. 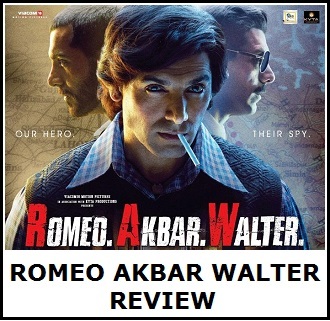 Film looks a fun filled action entertainer. It leaves an impact. No doubt we are looking for the trailer now.